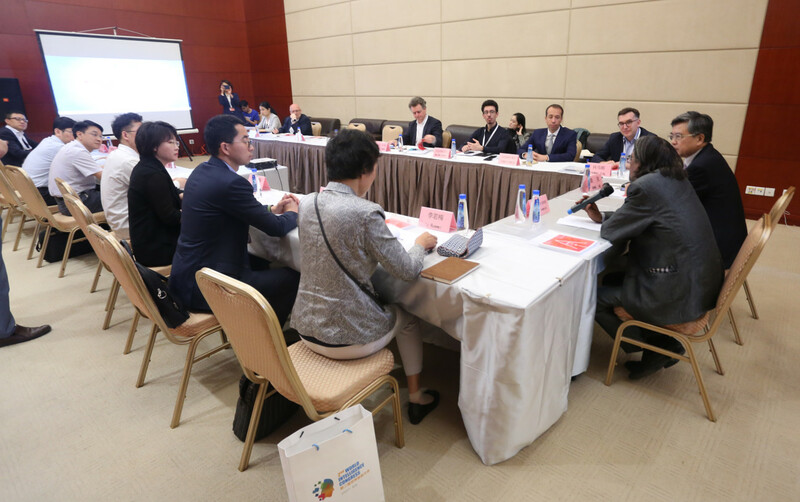 The Workshop on Human and Artificial Intelligence was held on May 16th 2018 at the 2nd World Intelligence Congress (WIC2018), in Tianjin, China and was jointly organized by the Knowledge Society Division of United Nations Education Scientific and Cultural Organization (UNESCO) and WFEO Committee on Engineering for Innovative Technologies (WFEO-CEIT). 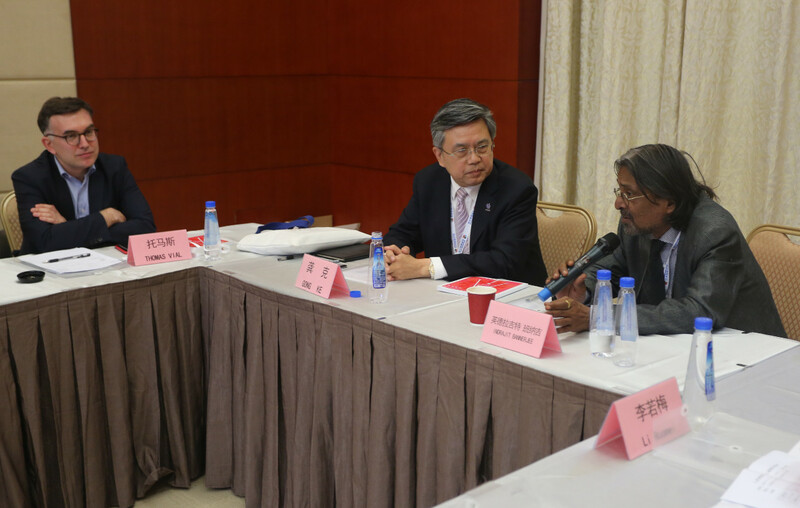 The workshop was chaired by Prof. Gong Ke, WFEO President-Elect. Experts from China and around the world have attended on invitation, among them there are Mr. Indrajit Banerjee, the Director of UNESCO’s Knowledge Societies Division, and Mr. Thomas Vial, the Director of Business France New Technologies, ICT, Services and Aerospace Department. Mr. Indrajit Banerjee delivered an opening speech on the background of publishing HUMAN DECISIONS THOUGHTS ON AI by the UNESCO and Netexplo. He highlighted the fact that human should be the center of technology development and it is time to consider how to address the challenges raised by the emergence of AI, and the principal basis for technology management and legislation. Mr. Ludovic Bodin, Founder and CEO of Kalibrio and Board Member of French Tech Beijing, made the keynote speech entitled “France-China Artificial Intelligence Cooperation”. 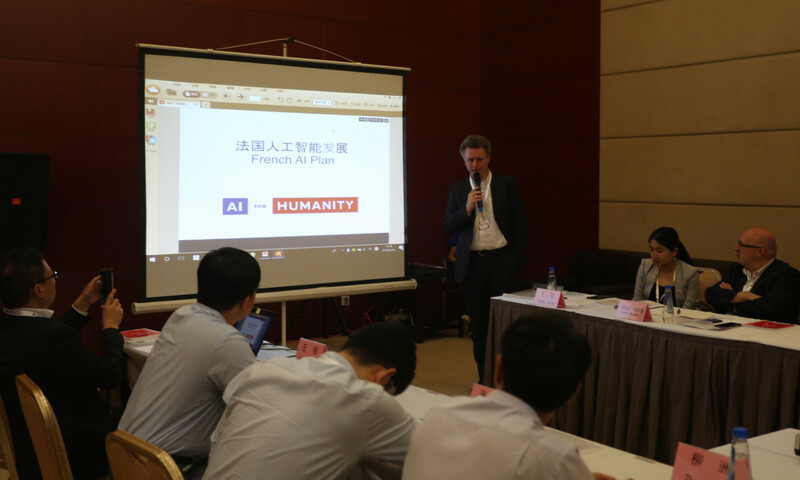 He gave an overview of AI development in France and current France – China AI cooperation framework. He also proposed further cooperation opportunities in the areas of talent, research, financing, and data. Dr. Wei Zhang, the Member of the WFEO Committee on Young Engineers/Future Leaders, discussed the aging problem with Mr. Thierry Weishaupt, who is the Director of operations of group VYV China. 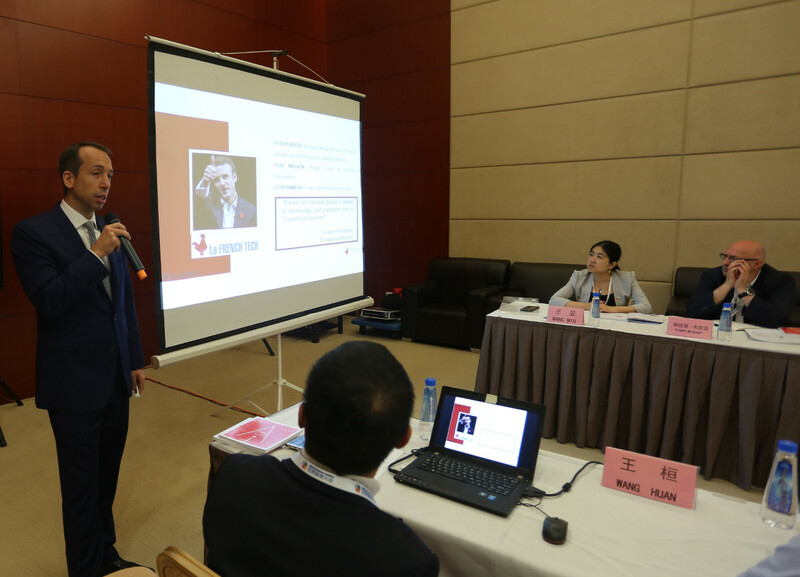 Mr. Thierry Weishaupt introduced their nonprofit insurance business in Chengdu, China, as a possible solution to the aging problem. 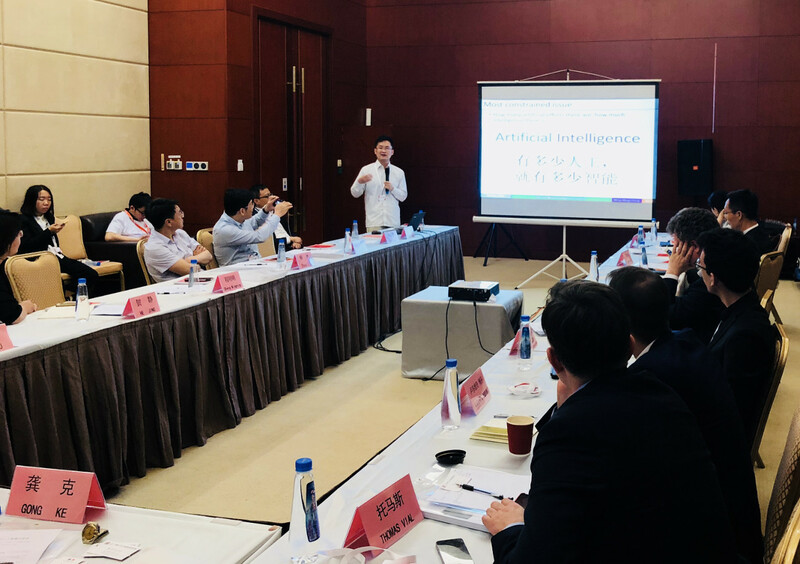 Associate Prof. Zhou Liu from the Institute of Technology and Society Studies Center of Tianjin University, shared his point of view on the new evolution of human beings driven by AI. He said that the dimensions of information, social and physical are forming the new evolution of human beings and AI is a new stage of evolution based on human intelligence, which should be treated with prudent optimism. Mr. Antoine Couret, Founder and CEO of Geo4Cast and the Director of the government “Mobility” France AI Hub, expressed his idea about the recently released French AI plan with emphases on Healthcare, Transportation, Environment, Defence etc. He also explained French AI policies on open data, employment, environment effect, data and algorithms ethics. Associate Prof. Mingming Cheng, the Member of the WFEO Committee on Information and Communication, made presentation on “Stories of Chinese Young Generation in the Age of AI”. 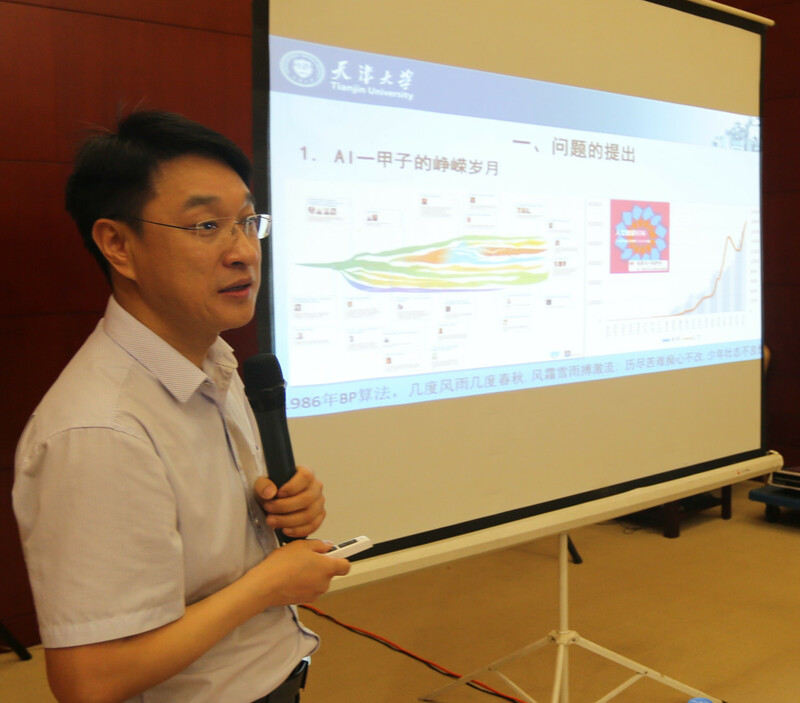 He introduced Media Computing Lab of Nankai University and their online community for young professions, Vision And Machine Learning Seminar (VALSE), which aims to facilitate machine Learning and vision research around the world. Dr. Jing He, the Member of the WFEO Committee on Engineering and the Environment, shared her idea about the importance of AI on disaster risk management. And Mr. Simon Choi, General Manager (China) of Worldline introduced AI application in financial security. Mr. Indrajit Banerjee, the Director of UNESCO’s Knowledge Societies Division, made the conclusion remarks. He said that UNESCO was very happy to co-organize this session and had two comments on AI development. Firstly, education is extremely crucial for public understanding of the new technologies and to prepare people adapt themselves to the continuous revolution of new technologies. Secondly, artificial intelligence can bring tremendous benefits in helping disabled people. Recent statistics showed that there were about one billion people in the world with some disabilities. Therefore, helping these people should be prioritized area for AI application and development. 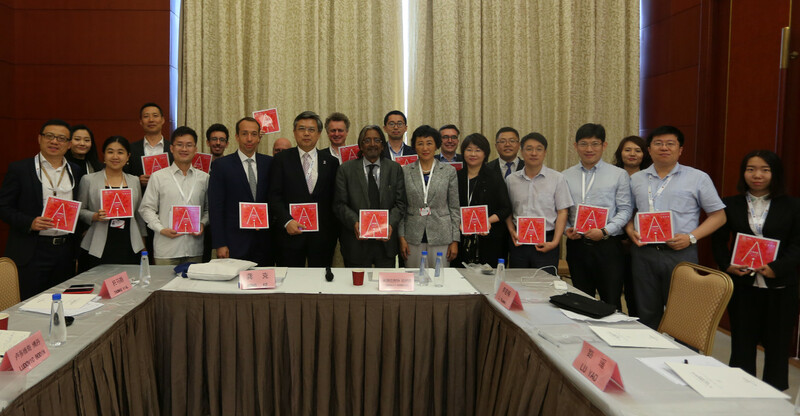 As one of the most important activities of the 2nd World Intelligence Congress, the Workshop on Human and Artificial Intelligence has established an international platform for AI application and innovation. 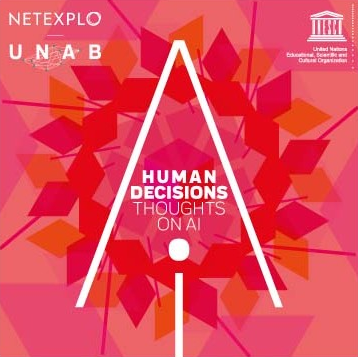 And, the Chinese version of the UNESCO book of HUMAN DECISIONS THOUGHTS ON AI has been launched officially.